David joined the firm as an articled clerk in 1986, after two years spent in theatre management in London. He qualified as a solicitor in 1988 and became a partner in 1990. 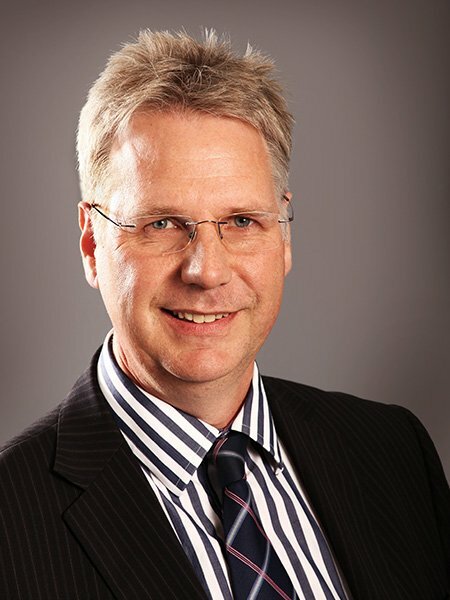 During his time with Gaby Hardwicke David has gained extensive experience of all areas of family law, developing an expertise in heavyweight financial remedy claims and probate disputes. He combines the conduct of his clients’ cases with wider management duties for the firm. David is a Member of the Law Society Family Law Panel and an Accredited Specialist at Resolution (formerly the Solicitors Family Law Association). Outside of work his endeavours are focussed on family life (he is married with three children), walking, golf and escaping as often as possible to his beloved hideaway in the Highlands of Scotland.